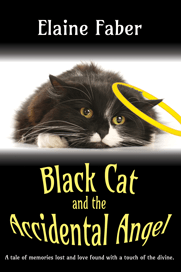 The Black Cat Mysteries is a delightful, heartwarming, faith-based, cozy series which will endear itself to cat people and touch your emotions. I wasn’t sure how it was going to go being told from the cat’s point of view, however when I started to read it, I couldn’t put it down. This is the first book I’ve read in this series, but I jumped at the chance to read it, as I am a huge fan of cozy mysteries with cats. After reading, and discovering it is told mostly from the point of view of the two cats, I am hooked. …mystical and paranormal in nature, beyond cozy. When their carrier is left behind following an MVA, Thumper awakes with amnesia. His companion says, “Call me Angel, I’m here to take care of you.” Why she won’t share their history or tell him his real name is a mystery. No sooner than the cats are taken in by John and his daughter, Cindy at a vineyard and Emu farm, strange and progressively harmful pranks begin to occur, threatening Cindy’s safety. A surprising discovery and an unexpected meeting with a stranger brings about changes to their lives. Black Cat (Thumper) struggles to remember his past and yearns to return to his family, but Angel insists they must stay and help John resolve his financial troubles. As the summer progresses, Black Cat experiences despair, shame, loss, and finally acceptance and joy. But, when a final threat to Cindy arises, Angel risks her life to protect the child she has come to love, and Black Cat learns there are more important things in life than knowing your own name. Elaine Faber’s short stories are published in magazines and multiple anthologies. 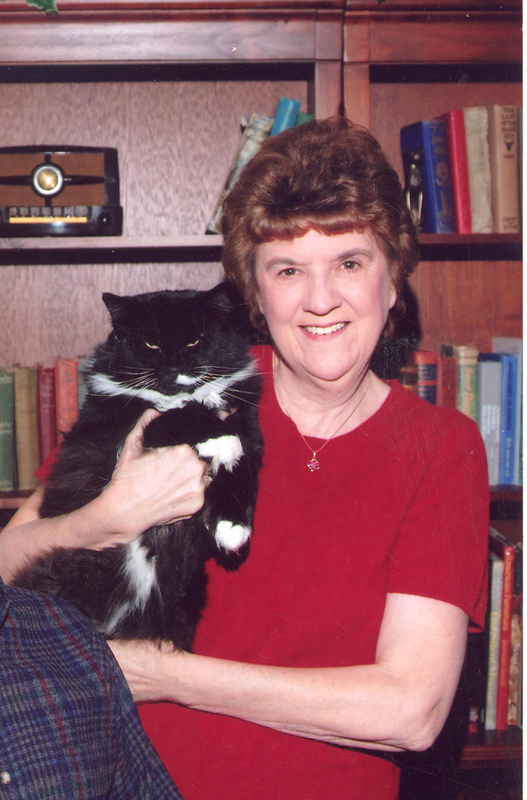 She is an active member of Sisters in Crime, Inspire Christian Writers and Cat Writers Association. 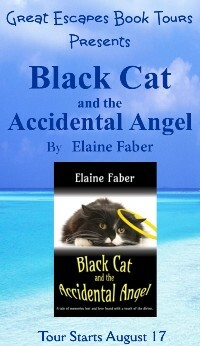 Elaine is author of the Black Cat Mysteries involving Thumper, the cat who solves mysteries with the aid of his ancestor’s memories: Black Cat’s Legacy; Black Cat and the Lethal Lawyer, and Black Cat and the Accidental Angel. Elaine lives in Elk Grove with her husband of 51 years. (That’s a marriage of 51 years, not a husband of 51 years). They share their home with four house cats, the inspiration for her Black Cat Mysteries. A portion of the sales proceeds goes to animal rescue programs. Muffins started to purr, a tiny little hum at first that swelled in volume until it replicated a Lilliputian jet liner warming up on the runway. Once they had the knack of purring, she moved into How to Take Over a Human. “First you let loose with a purr, grabbing hold of a human’s heart. Then you wind your toes in and out a few times…that’s it, use all your toes. 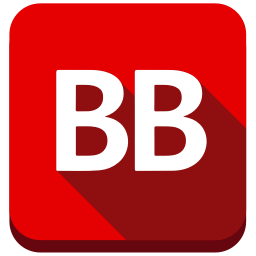 The prospect sees this as a commentary on their sparkling personality. By this time, they should be rubbing you against their cheek, which is a pretty good sign you’ve got them. Then, you look directly into their eyes and blink. “Would you like to have her for your very own?” Cindy was almost as quick on her feet as Muffins, and knowing the kittens would all need good homes, lost no time bringing this potential sucker…, rather, customer, to the table. Officer Nina smiled and held Muffins at arm’s length, turned her from side to side and rained kisses on her head. The littlest Sarah Bernhard of the Cat World purred and wound her giant feet and blinked on cue. She brought it home with an impeccable silent meow. I couldn’t have done it better myself. It was a perfect Oscar winning performance. Within less than a minute, she’d wheedled her way into this woman’s pocket book…I mean, her heart, for the rest of her natural life. “I believe I would.” Officer Nina handed Cindy her business card. “You call me when they’re ready to leave their mother.” She gave Muffins a kiss. Black Cat gave Angel a quick glance. She was as pleased with Muffins’ performance as he was.